Attract customers' attention with gorgeous image slideshow. Use your Magic Slideshow extension almost anywhere on your Magento site. Beautifully crafted for Magento, Magic Slideshow is ready for use on your hompage, product pages, recently viewed products block and any CMS page you want. This Magento image slideshow extension instantly adds life to your pages, with fading Ken Burns, image shuffle and a dramatic full-screen slideshow option. With 30 customization settings, Magic Slideshow can be tweaked to look just how you want it. Dominant in open-source ecommerce, Magento powers more than 240,000 online stores. Make your store look awesome with the best responsive image slider - try Magic Slideshow today. Read reviews of Magic Slideshow on the official marketplace for Magento 1.x and Magento 2 extensions. 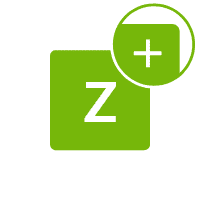 Magic Slideshow is compatible with all Magento versions: Magento 1.x, Magento 2.x both Community and Enterprise editions. With constant updates, you can be confident that your slideshows will stay perfect and that your Magento website will stay secure. We understand that your success is our success. 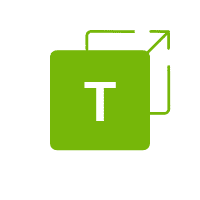 That's why every Magic Toolbox customer receives free support (30 minutes of free technical support and free email support while your license is active). If you ever encounter any problems with our slideshow extension for Magento, please don't hesitate to contact us. Faster pages help improve conversion and SEO. 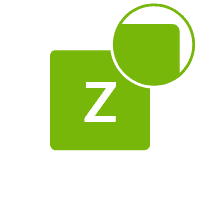 Magic Slideshow automatically resizes and caches your images, to accelerate your website. Enjoy the best possible Google search ranking with Magento SEO Friendly URLs. 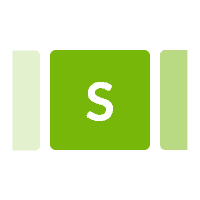 Our slideshow extension supports SEF URLs. You can even apply image watermarks to protect images from unauthorised copying. Download Magic Slideshow for Magento (free and fully functional demo version). Unzip the file on your computer and FTP the magicslideshow folder to your Magento directory (on your server), keeping the file and folder structure intact. 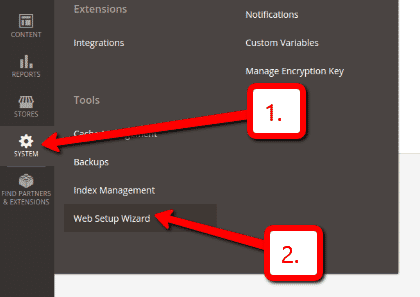 Customize the Magic Slideshow extension through the Magic Toolbox > Magic Slideshow settings > Default settings menu in your Magento admin panel. Download Magic Slideshow for Magento 2 (free and fully functional demo version). 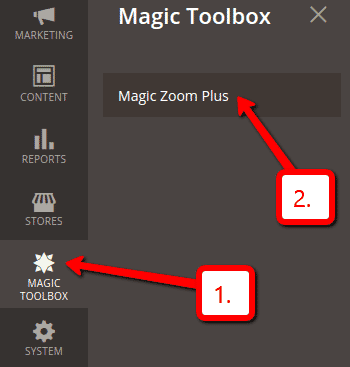 Find the magictoolbox/magicslideshow component in the list and select the Enable action. 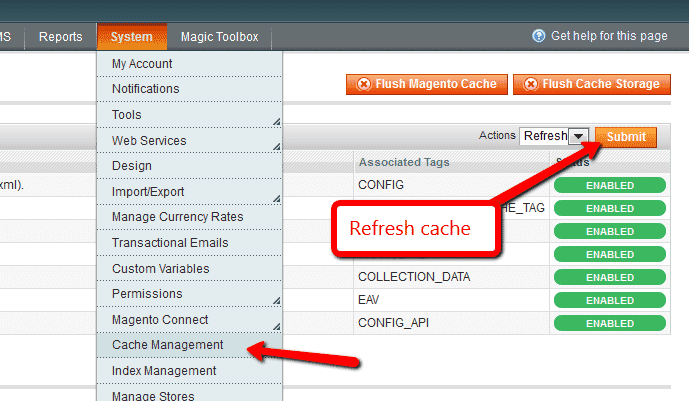 Customize Magic Slideshow settings to suit your needs - go to the [Magic Toolbox > Magic Slideshow] menu in the Magento admin panel. You're excited that your Magento store is now live. Your products are ready. But how do you grab the attention of potential customers? While a slider might not immediately increase your revenue, it will give an instant WOW factor to your site. This Magento image slideshow extension is ready to use on your store straight away. Why are home page sliders so popular? The fact is, a banner slider looks modern. Large, wide images influence how a visitor feels. And if that feeling sells a lifestyle, you've just hooked a visitor into your world. Keep slides concise. This means clear & direct messages. You should tell a quick message in a short time. If you have no choice but to use lots of wording, slow down the speed of this Magento image slider. There's nothing worse than being halfway through reading text and the slide changes. Change 'Duration slide displayed' option on your Magic Slideshow Settings page to the speed you want. Switch your slideshow from autoplay to manual to put the customer in control. It is their decision when to move to the next slide. A very easy change to make, just set 'Autoplay slideshow' to 'No'. If you prefer to keep your slideshow as autoplay, consider including thumbnail images or bullets for customers to navigate between slides. Choose 'bullets' or 'thumbnails' from the 'Selectors style' option. Then choose the position they appear (top, bottom, left, right) under 'Selectors position'. Again, this means the shopper is in control, but it also shows at a glance how many slides are included. How many slides should you use? This is up to you. In December 2015, Microsoft used 2 slides on their homepage. Use whatever you think is appropriate. Just remember to keep the communication clear and concise. Your mobile users can simply swipe your slideshows left/right to change the slide. 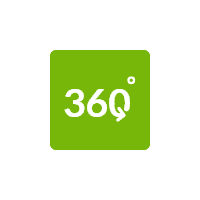 Magic Slideshow is both responsive and optimized for touch screens and desktops, to suit all your visitors whether they're using desktops or mobile devices. Thanks to the responsive nature of Magic Slideshow, your sliders will automatically scale up and down depending on the users screen size. To keep your homepage banner fresh for repeat customers to your site, set the slider to shuffle via the 'Shuffle order of slides' option. Another popular feature is to pan & zoom each image, commonly known as the Ken Burns effect. Set the 'Use Ken Burns effect' option to 'Yes' for each image to move in/out slowly. So far we've spoken about the look & feel of your image slideshow. But what about moving visitors forward? The link option is a powerful feature. Every image in your slideshow can link to a different URL, to encourage users to take action, wherever they click on your image. These are only some of the ways it's possible to customize this Magento image slideshow. Magic Slideshow can also be enabled on your Product page, Recently Viewed Product blocks & any CMS page. However you choose to display your images, adding a slideshow component has never been easier. Download the free trial for your Magento store now. Select Browse images and browse your computer for your set of slideshow images > Click Upload images > Save changes. Your slideshow is now working! The slideshow will now display on your home page, before the main content area. On the Magic Slideshow extension settings page, set the 'Include headers on all pages' parameter to 'Yes' (under the Defaults settings tab). Click 'Preview' to see your slideshow in action! See these detailed instructions for changing the options of your slideshow - thumbnails, headings, text, arrows etc. Thanks for trying Magic Slideshow on your Magento site! What did you hope Magic Slideshow could do? How can we improve it? Let us know, we're always improving our tools based on customer feedback. 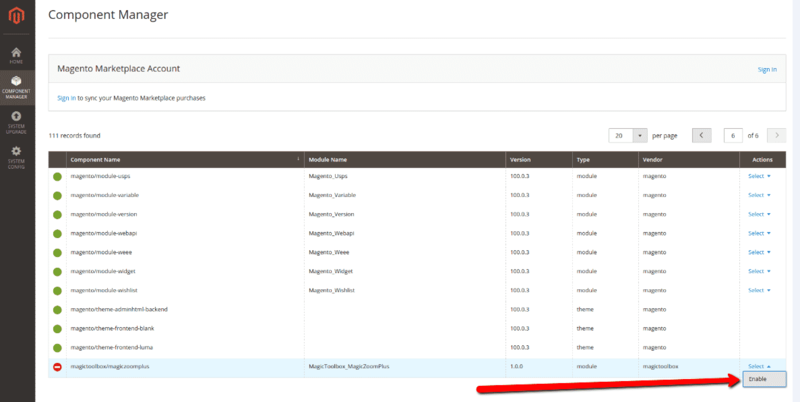 Delete the magicslideshow folder from the root of your Magento directory (on your server). Find the magictoolbox/magicslideshow component in the list and select the Disable action. Thanks a lot for all the quick replies om my emails + installing the Magic Toolbox Slider on my website. 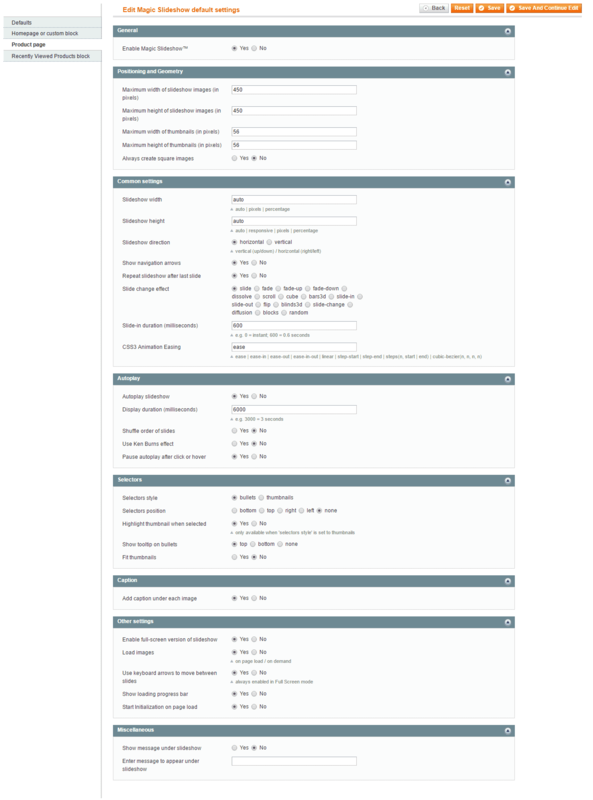 Even after the payment, Igor still helped me to make the slider work even better (removing white spaces, etc.). I will definitely spread the word about your company's products and service. Wish you all the best. An alternative to this Magento module is Magic Scroll, which can slide many images at one time. It is perfect for organising product images, showing off your bestsellers, new arrivals, latest news and related products. You can set your slideshow to fade from one image to the next and change the fading time and fading slideshow duration. For more examples, please try the Magic Slideshow examples page.